In a crackdown on drug smuggling in the Indian state of Haryana, police have arrested seven persons, including a Nigerian and three policemen, over the past week for alleged involvement in drug trade. A spokesperson of state police said the suspects were arrested for smuggling drugs on September 4. However, before they were arrested, the three policemen had allegedly caught the accused and taken Rs 60,000 from them as bribe. When the police came to know of this, all six were arrested. The spokesperson said that 25g heroin each was seized from two suspects, and 10g heroin from anotherer. The case was registered at Fatehabad City police station on September 4. The accused were produced before a court recently and remanded in police custody for two days. Acting swiftly on the information revealed by the accused during interrogation, police arrested a Nigerian national, identified only as Eric, from Janakpuri metro station in Delhi on Wednesday. During interrogation, Eric revealed that he was involved in trade of heroin and smack in several states, including Haryana. He had come to India in 2015 and lost his passport and visa after arriving. The spokesperson said that all seven accused would be presented before the court and police remand would be sought, as further interrogation was likely to lead to more arrests. 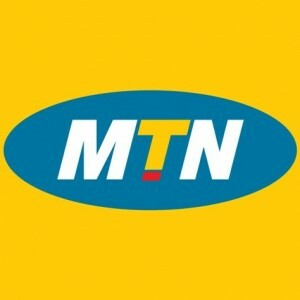 MTN seeks government protection after MEND threats.